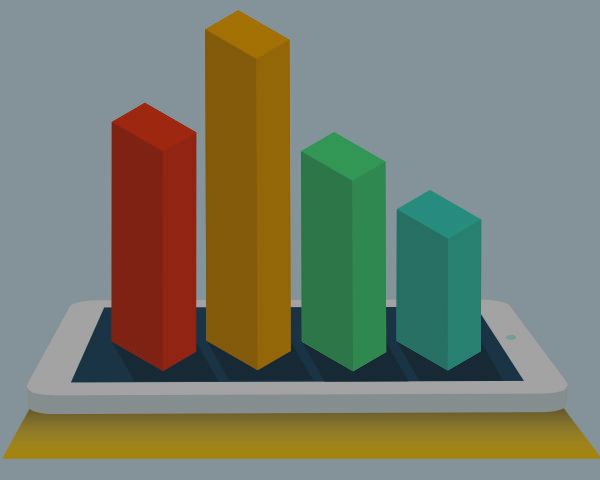 Live Scoring, No Limits. It’s Intense! Cedar Creek Lake near Stanford KY April 20, 2019. Despite another rainy day with a cold front drop this lake produced numbers and quality fish. 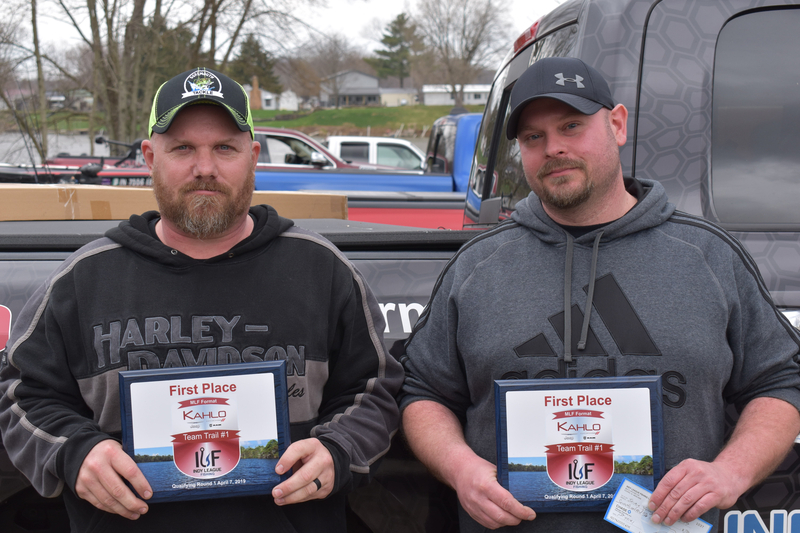 Twelve Anglers competed and the leaderboard lite up. 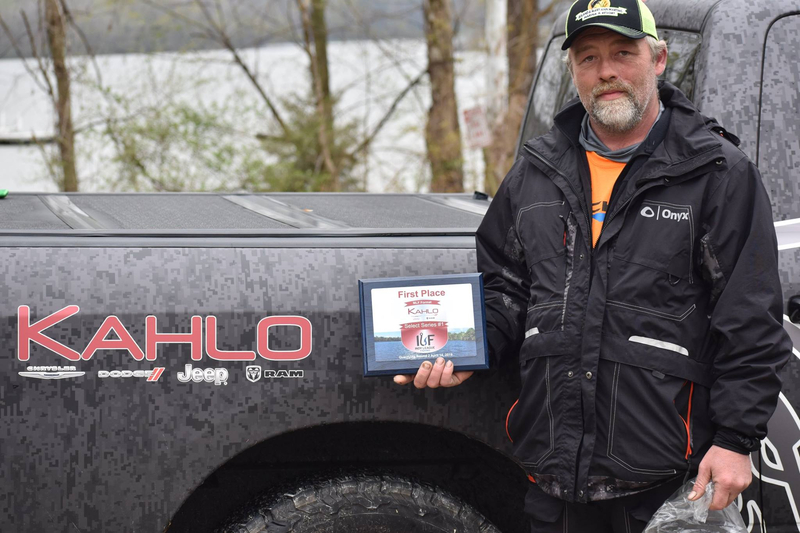 Phil Hunt lead the way with 39lbs 4ozs followed by Kevin Moeller with 37lbs 0ozs. Mike Powell prop spun out at the beginning of the 2nd period but held in there with just his trolling motor catching a 3lb 15oz Smallmouth in the 3rd period. See complete details here. Custom make it your way! 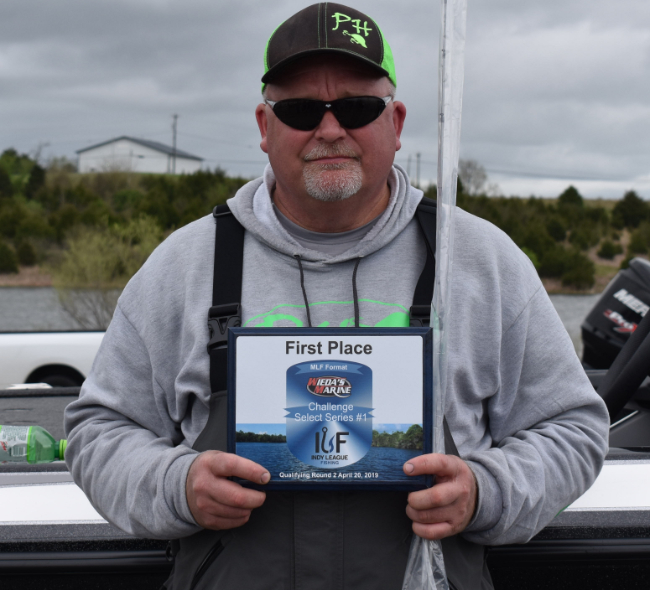 You only compete against a limited number of Anglers in any given Round (11 Anglers for the Select Series or 29 Teams for the Classic Team Trail) for a chance to win a sizable payout in a Championship. 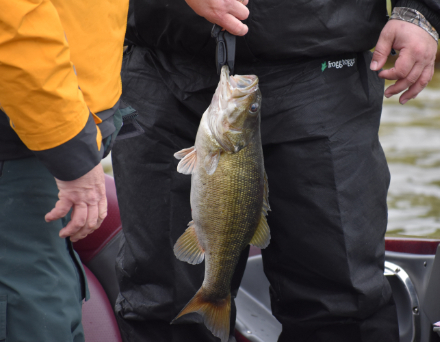 Even playing field – no Angler knows the lake until the morning of each event. No pre-fishing cost or expenses. Preserving our fish resources through the ILF immediate weigh, release and score system format. It’s exciting, challenging and will change the way you fish. 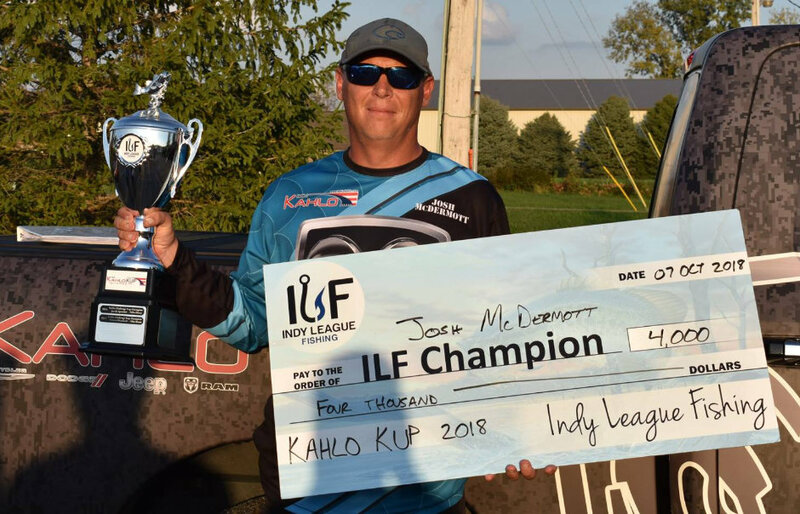 No one does it better than Indy League Fishing. 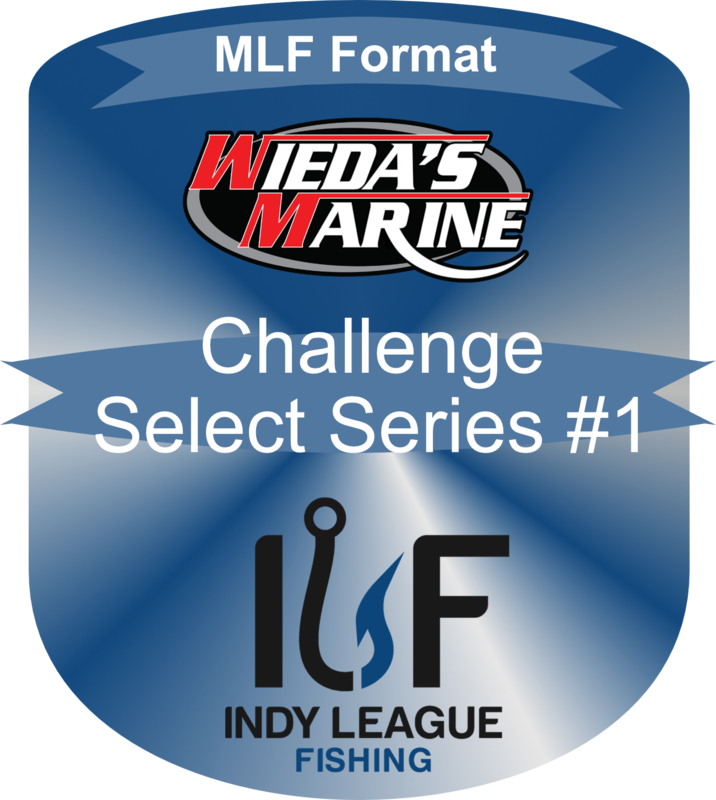 Indy League Fishing is the first and only organization to stay pure to the MLF format for weekend Anglers. 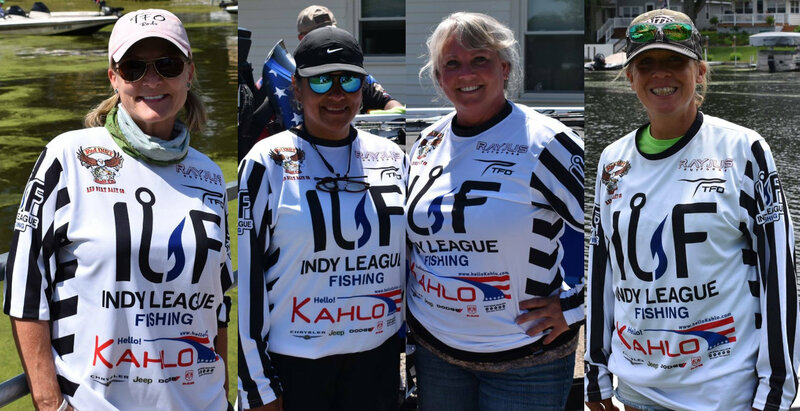 Anglers have been watching the Major League Fishing on TV for several years and have all wanted to fish a Major League Fishing format tournament, Indy League Fishing now gives them the opportunity to fish a “Pure” MLF format. We have hosted tournaments in the Midwest, including: Indiana, Ohio, Illinois, Michigan and soon expanding to Kentucky in 2019. Mike and Bob run a great series. 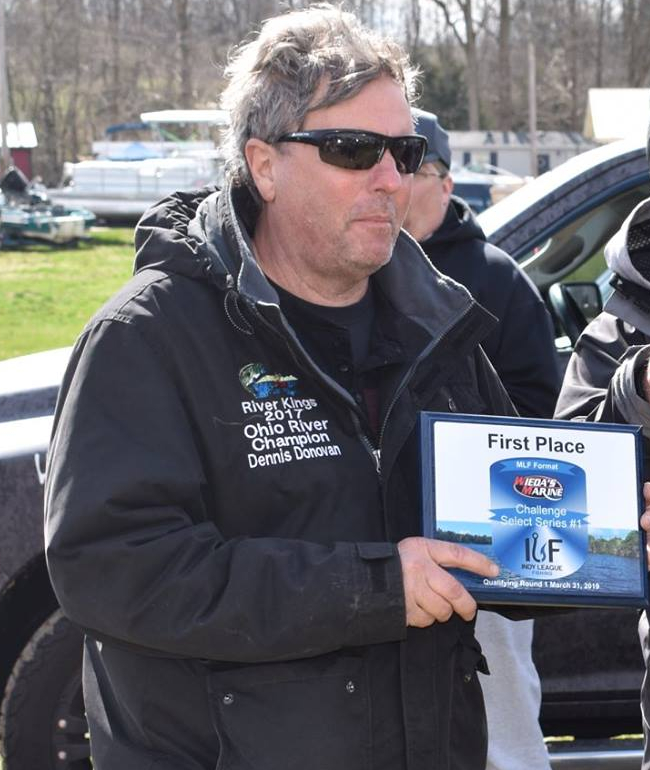 Anglers come from all states that surround Indiana to fish a true MLF format. 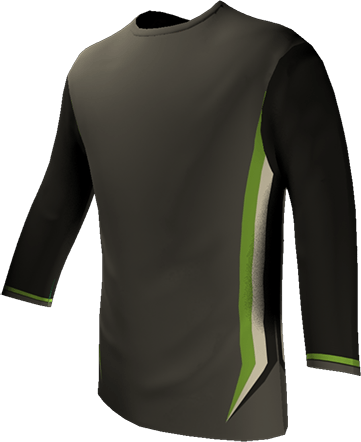 It’s definitely the future of fishing bass tournaments. 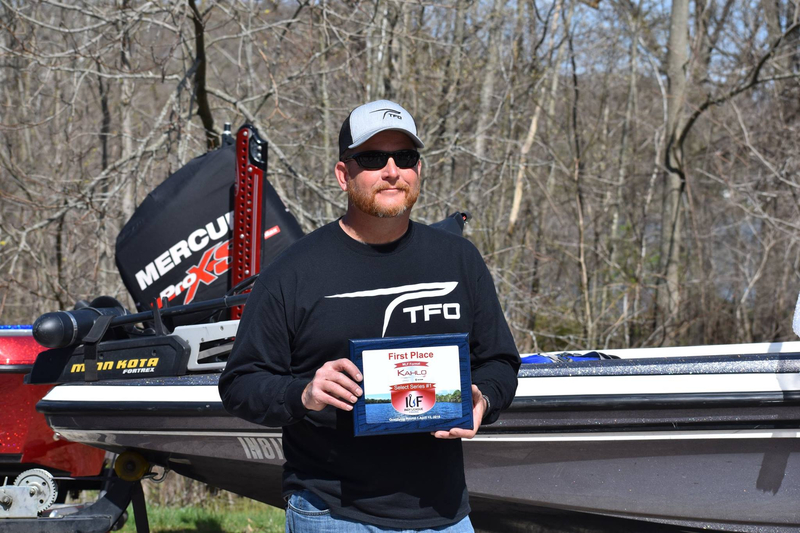 Fish care held to the highest standards, as well as angler etiquette. If you have been thinking about trying it just do it, do not wait any longer. 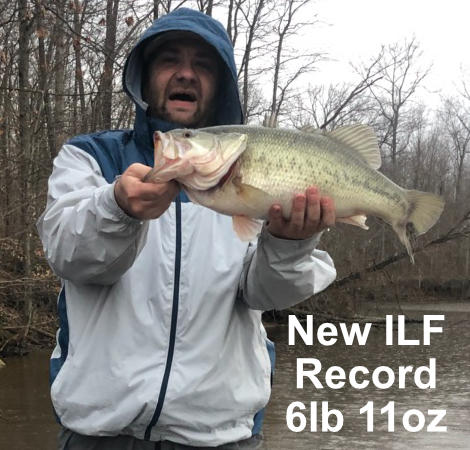 Check out ILF By the Numbers showing our growth, weights, fish scored, penalties, Angler held records, Lake records and other interesting facts.